Moey will soon be appearing in the BBC adaption of The City & The City. He has also appeared in Hospital People and God’s Own Country as well as David Blair feature film, Reg. 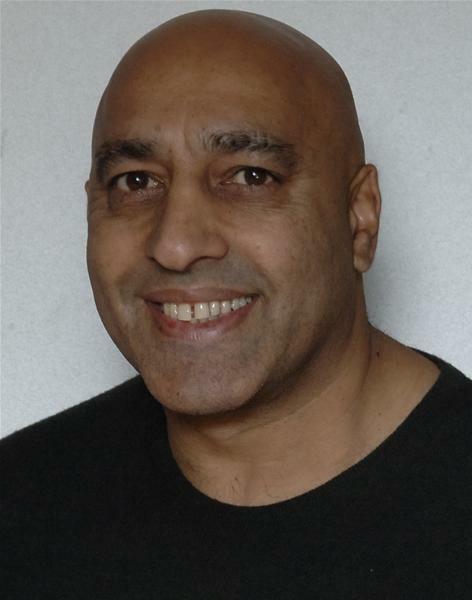 Moey is native Yorkshire and Bradford based and speaks Hindi, Punjabi and Urdu.